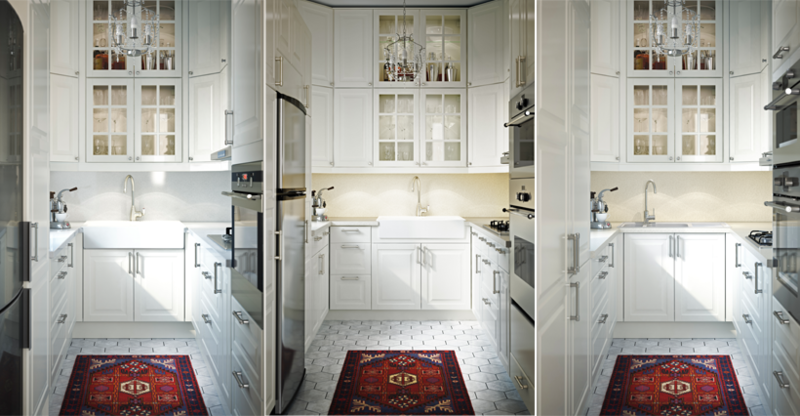 In the summer of 2004, IKEA decided to change the way they produced their product images. They made the first tentative moves toward CG rendered, rather than photographic, images. Ten years later they have a bank of 25,000 models which they use to create around 75% of their product images. 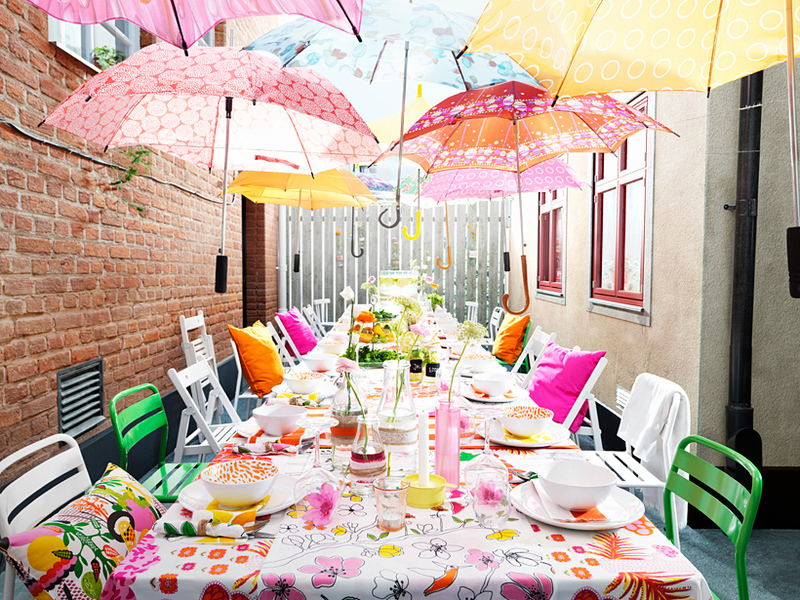 The IKEA team didn’t feel there was anything wrong with traditional photography, quality-wise. Like any company, they just wanted to make things easier for the team to work on. 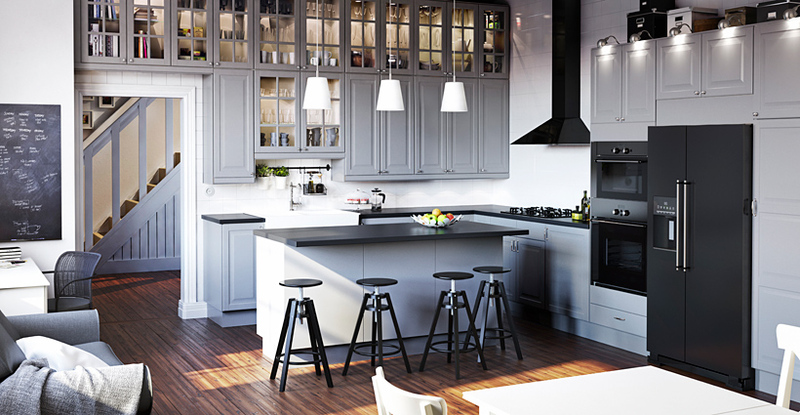 About 35% of all of IKEAs room images are also fully CG.